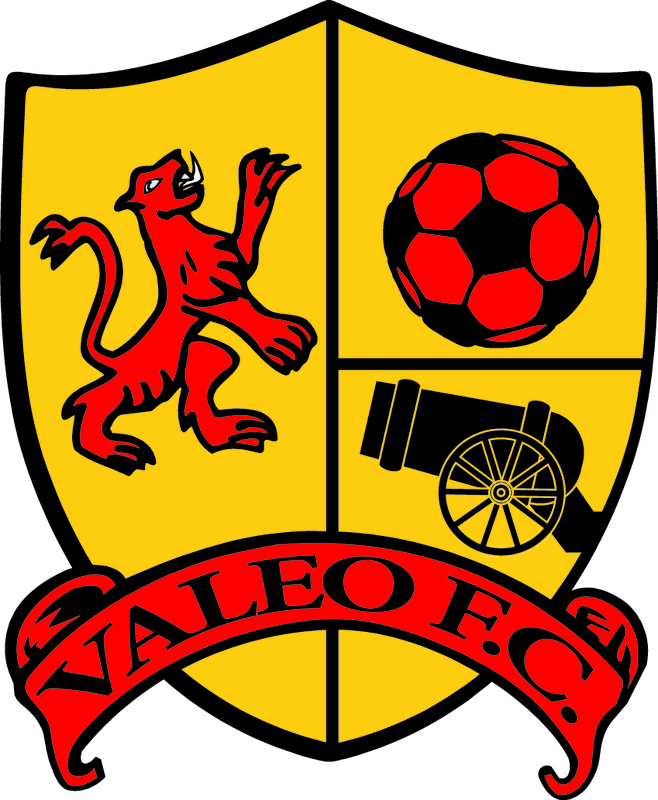 Valeo FC was built off of the generosity of others, and giving back to our community remains a core value for the club. At VFC, we look to encourage our players to be leaders on and off the field. As part of this leadership initiative, the club fosters a culture of social awareness, volunteering and giving back. Many of our High School players have spent a number of years at the club and this program is a way to give back to the community, as well as providing leadership opportunities. With tryouts for our boys teams (U15-U18) right around the corner, we want to inform parents and players (boys U15-U18) about an exciting change for the upcoming year. Rather than paying club fees of $2300, players will be expected to volunteer at a charitable organization or coach their younger club-mates at VFC. The expectation is that players will accumulate 150 hours of community service for the year. This program will be directed by Elvis Comrie, former national team coach, youth national team scout and NCAA Division 1 coach. Any players interested in trying out should send an email to academy@valeofc.com. Category: Spotlight · Tags: Valeo FC Announce "Play for Free"